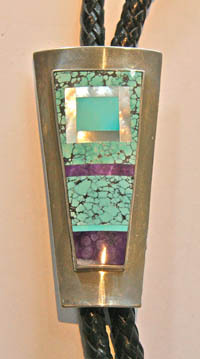 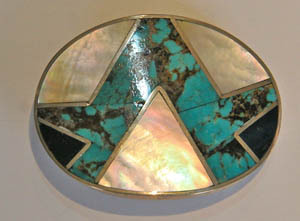 Ted Draper, Navajo, is widely known for his paintings and silverwork. 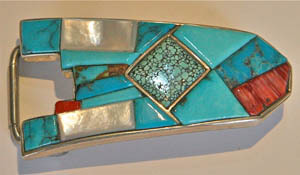 His outstanding bracelets, buckles, and bolo ties are coveted by celebrities. 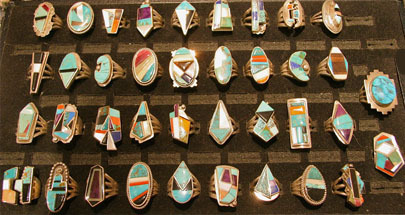 Ted gives back to his Navajo community by supporting athletic teams, mentoring young artists, and keeping alive the old medicine ways.